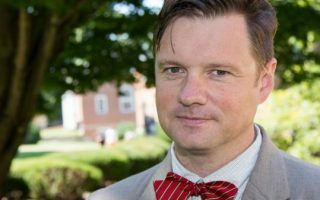 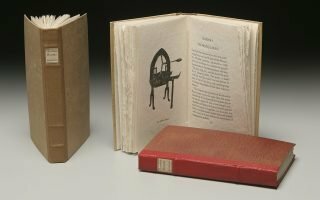 Assistant professor of English at William King University, Brandon Story, hosts a lecture on the history of Appalachian literature through the modernist period and beyond. 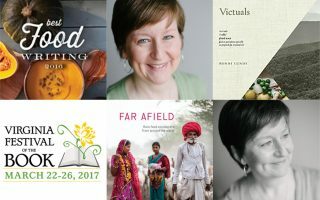 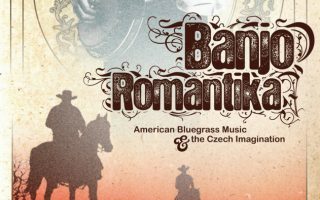 As part of the William King Museum of Art’s public speaker series, a screening of the documentary film, Banjo Romantika: Bluegrass in the Czech Republic, will be held at the Birthplace of Country Music Museum. 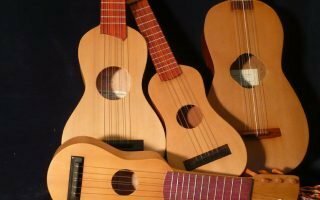 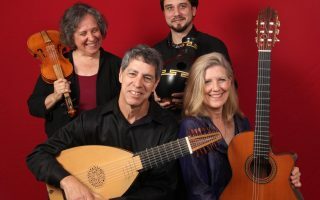 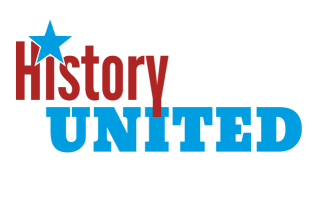 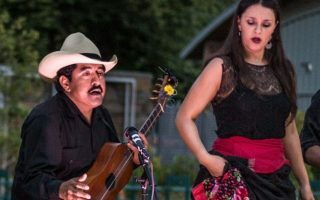 Luminaria Cville is hosting a public event on Saturday, December 10, 2016, at the McGuffey Art Center in Charlottesville, VA celebrating the music and culture from Veracruz Mexico.